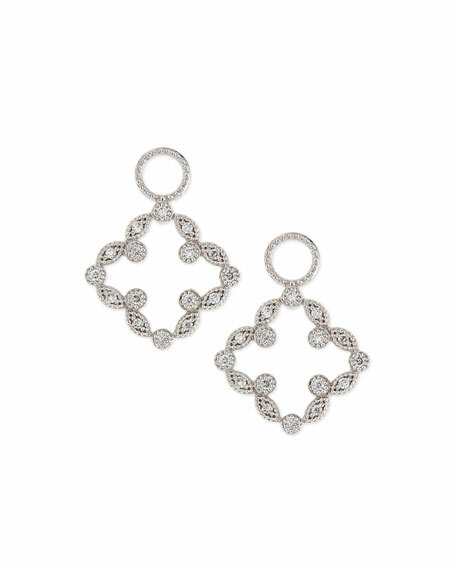 Set of two JudeFrances Jewelry charms; complete your look with a favorite pair of earrings in your collection. Set of two earring charms by JudeFrances Jewelry. 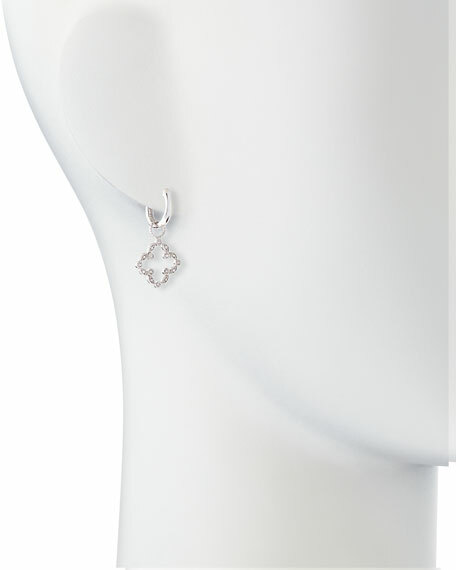 Clover shape made of pave SI2 white diamonds set in marquise and round bezels. Please note: Hoop earrings are sold separately.